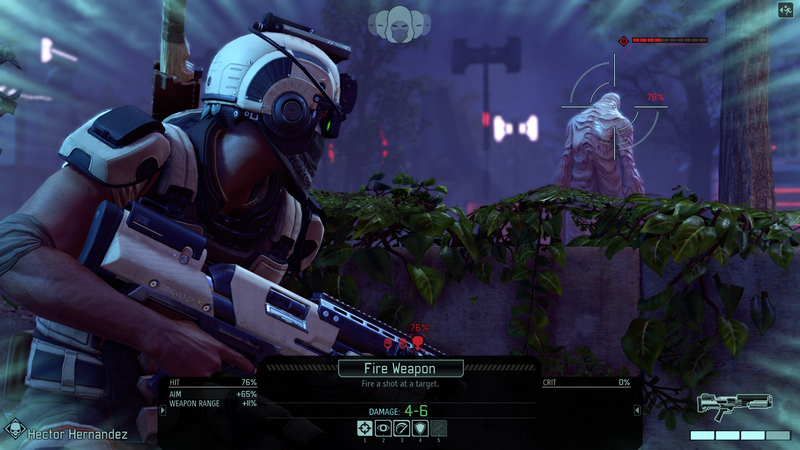 Firaxis Games have put their strategy game XCOM 2 up to play for free between now and March 25th, so if you've been on the fence this is a great opportunity. It's quite easily my absolute favourite strategy game on Linux, much more interesting than the first of the newer XCOM games (although that's still damn fun too). It does have a few niggles and some performance issues here and there but that's not down to Feral Interactive's port as it's not much different on Windows. It will challenge you and you will often have to make some pretty tough decisions, you will probably miss more than a few shots you thought were guaranteed to hit and you will completely lose track of time. I've lost entire days to XCOM 2 and I'm seriously not overstating it, especially great with how many mods are available to continue extending it. If you do decide to pick it up, I also highly recommend grabbing the Shen's Last Gift and War of the Chosen DLC packs. I wrote a little about Shen's Last Gift here before as it's a surprisingly good multi-part mission with a new class. As for War of the Chosen, it expands the game in practically every way it's ridiculous! As for the sale, it's also 75% off so hope on over to Steam and reclaim the Earth. My DLC suggestions are also on sale with 50% off too. I wonder if I still have my save from the last free weekend. And yet they won't make a package deal with only DLC for those of us who already own the base game. So sad that we will never see Phoenix Point, even after they released a Linux demo.. I wonder, it was fixed and now it is broken again? Or never fixed, because I read some posts that it was fixed. I recently started playing XCOM 2 and the only problem I have is it just won't start in fullscreen properly. The screen is offset diagonally off the screen to the top left and I have to go into options, set it to windowed and then back to fullscreen. Anyone else seeing this? I only have one monitor, I've tried editing the config .ini, setting launch options in Steam and from the Feral launcher, nothing makes any difference. Enjoying the game itself, playing vanilla firstly. Is this the suggested path? I'm guessing WOTC is to be played later or should I jump straight in? In my not so humble opinion I believe this game is quite possibly the best game for Linux right now. It clearly at least belong to top 3. If I had to rate games across genres. I mean, I'm not even a strategy fan. So I treat and play this game like a RPG, and totally love my crew. I've never experienced that in any other game of this genre, ever. I use Arch (btw) and although there is a warning that my OS isn’t supported I haven’t any issues aside from occasional segfaults when I change workspaces. I did notice a BIG improvement in performance when I upgraded to WOTC from Vanilla, notably. fabertawe I recently started playing XCOM 2 and the only problem I have is it just won't start in fullscreen properly. If I understand right this problem is not much relevant with nvidia, I have amd. Oddly enough it works properly if I just play in my normal WM - Compiz. I normally switch to a non compositing WM (JWM) to play games.